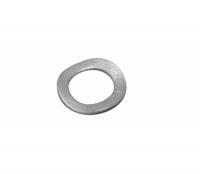 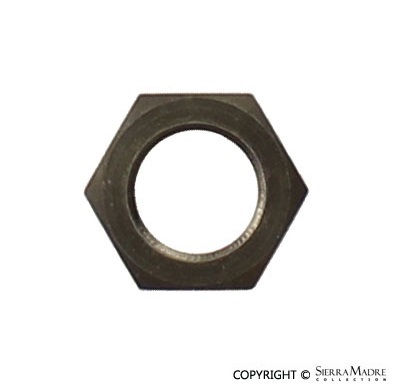 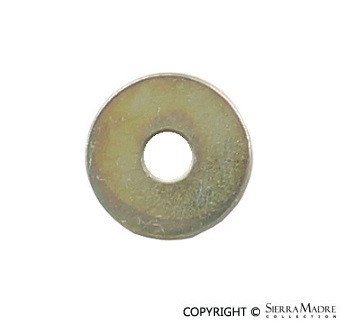 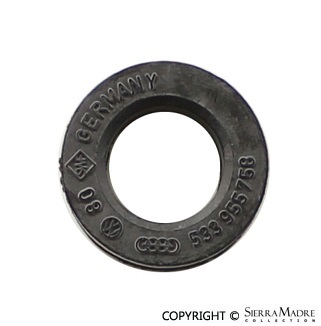 Metal Grommet for 924 (1976-1988), 944 (1982-1991) and 968 (1992-1995) models. 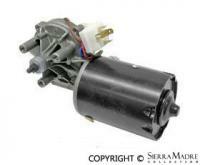 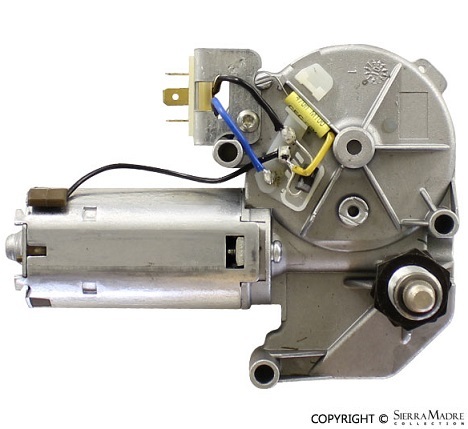 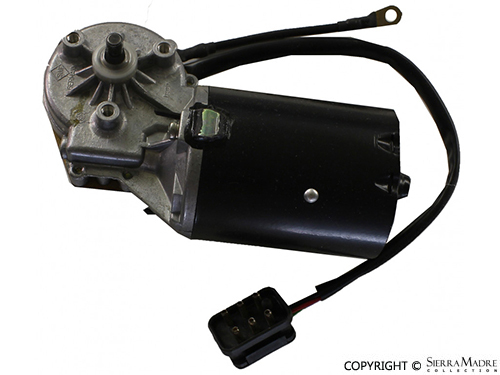 Rear window wiper motor for 944 and 968 models (1989-1995). 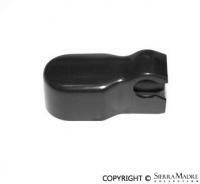 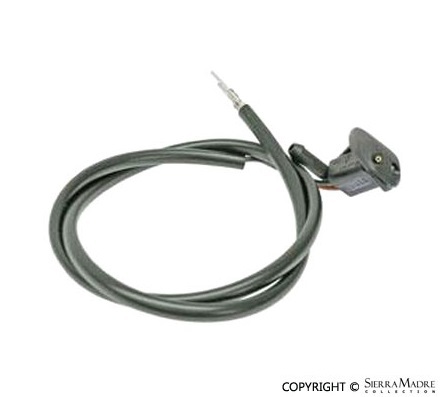 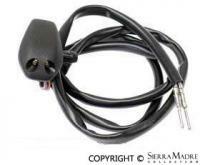 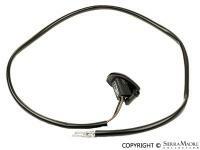 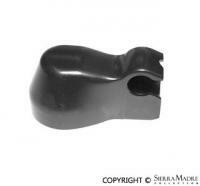 Rear window Wiper Switch, Satin Black, for 944 (1985-1991) and 968 (1992-1995) models. 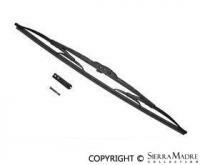 Rear Wiper Cover, Satin Black, for 924 (1976-1988), 944 (1982-1991) and 968 (1992-1995) models. 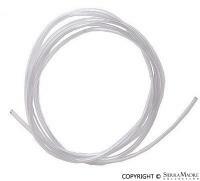 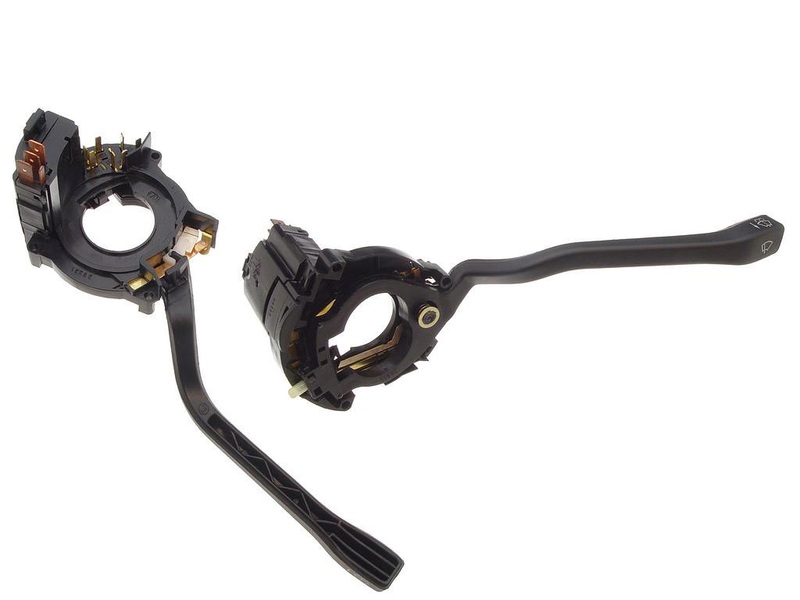 Rear Wiper Wiring for 968 (1992-1995) models. 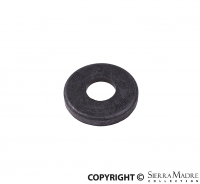 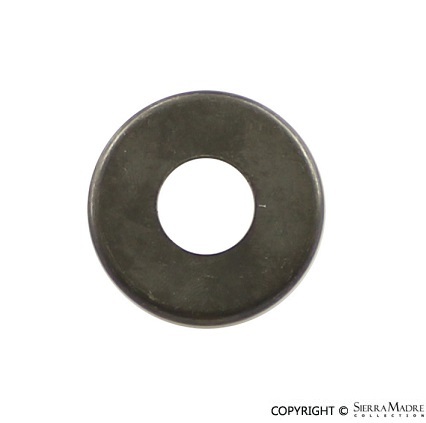 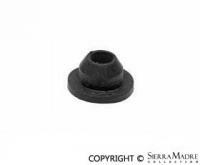 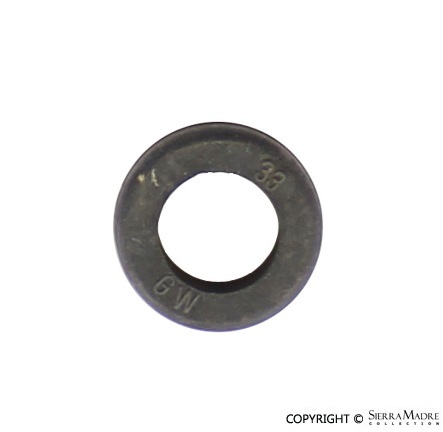 Rubber Grommet for 924 (1976-1988), 944 (1982-1991) and 968 (1992-1995) models. 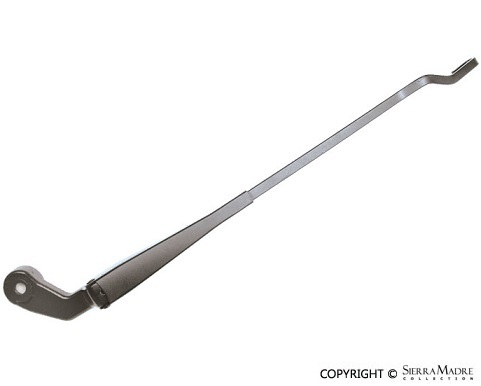 Used front wiper arm for 924 (1976-1980) models. 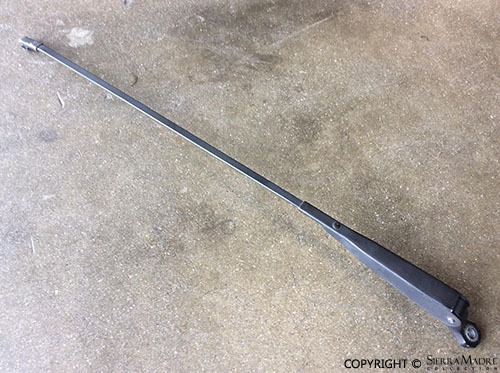 Fits the left and right side. 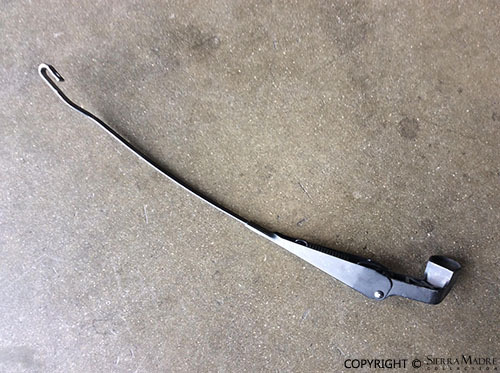 Used rear wiper arm for 944 (1982-1985) models. 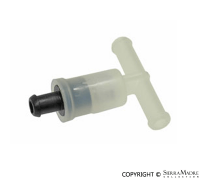 Washer bottle for 924 and 944 models. 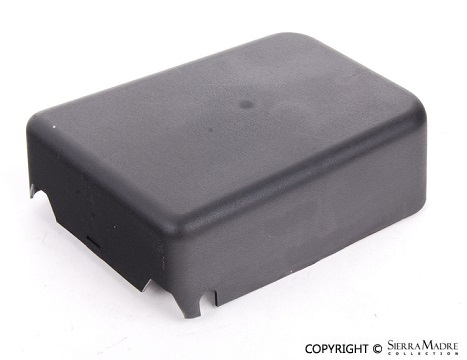 It fits 944 (1987-1991) and 924 (1988) models. 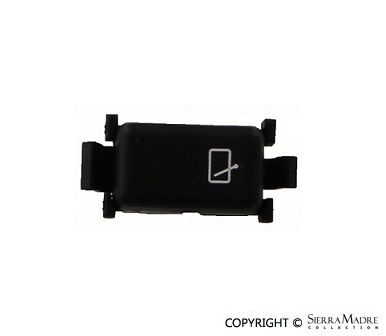 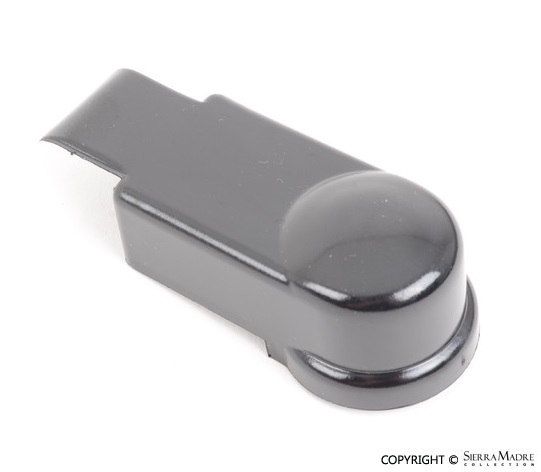 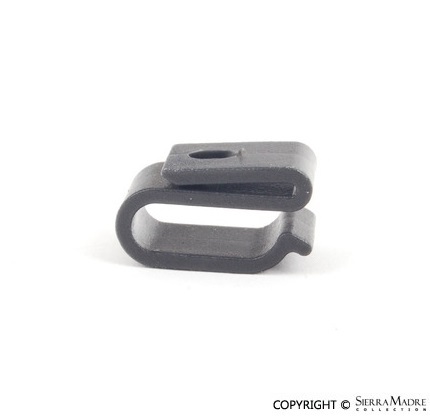 CURRENTLY UNAVAILABLEWindshield Wiper Switch, Black, for 924 (1980-1988) and 944 (1982-1985) models. 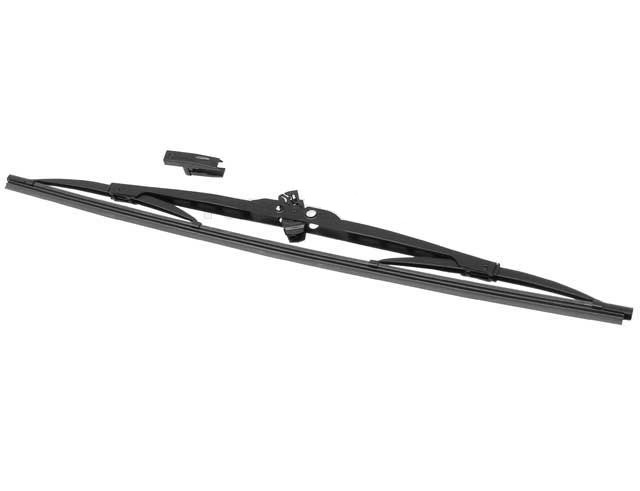 Wiper Blade, 18", for 944 (1988-1991) and 968 (1992-1995) models. 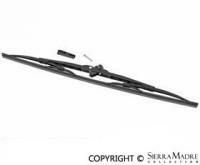 Used front Windshield Wiper Arm for 944 models. 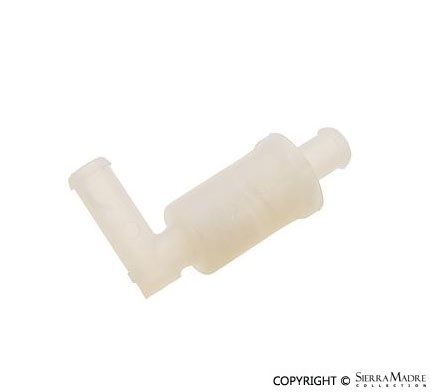 Dual hose connection windshield washer pump with bracket for 924 and 944 models. 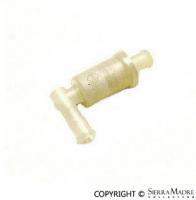 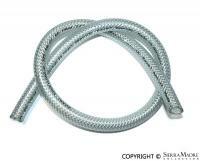 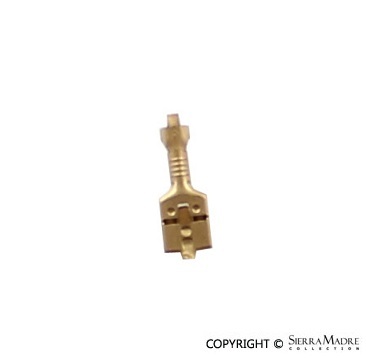 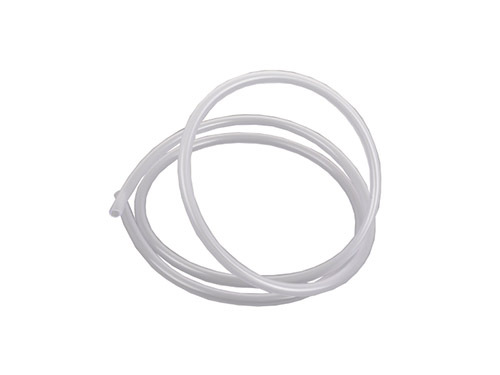 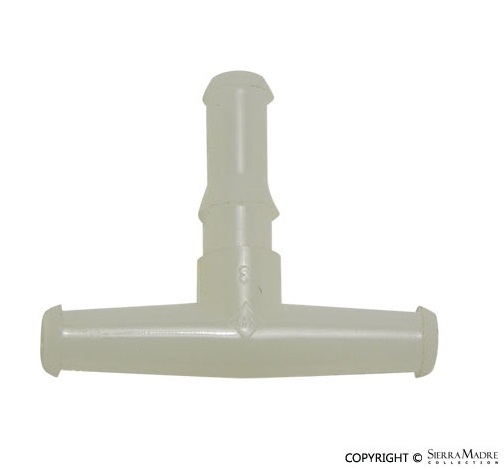 "T" connector for windshield washer hose for 924 and 944 models (1977-1988). 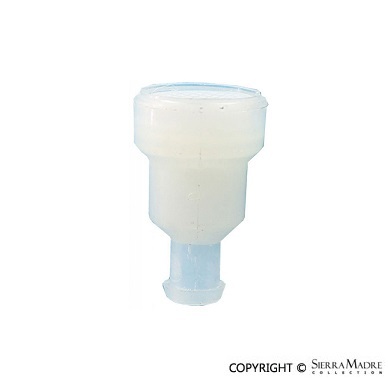 Reservoir cap for washer bottle. 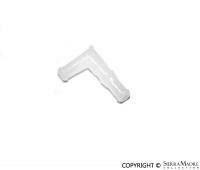 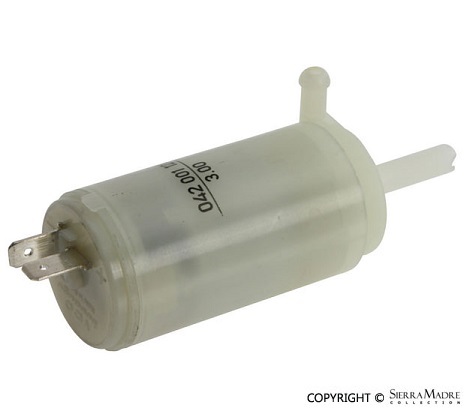 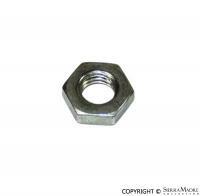 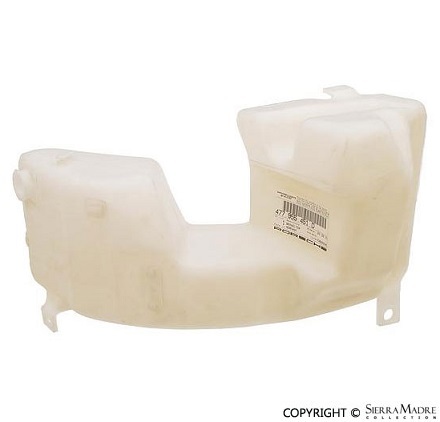 Fits 924 (1944-1982, 1987) and 944 (1983-1987) models.